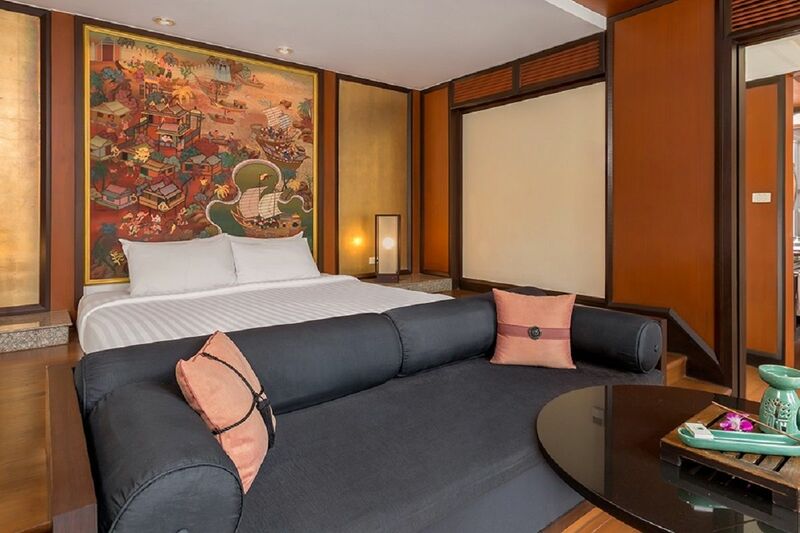 Embrace a new dimension in rest and relaxation as Banyan Tree Resorts, Phuket opens its majestic doors to a holiday like no other, offering three hotels to choose from: Banyan Tree Phuket, Banyan Tree Spa Sanctuary and DoublePool Villas by Banyan Tree. 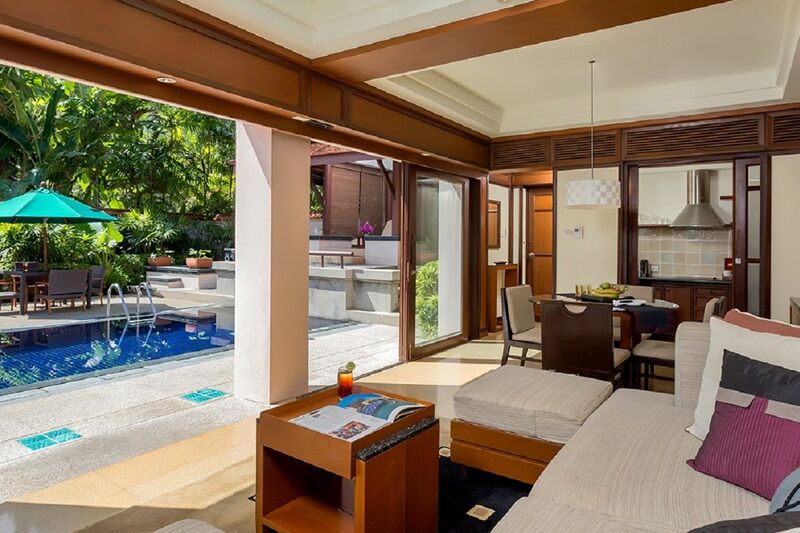 Listed as one of the best destinations at the Condé Nest Traveler 20th Annual Readers’ Choice Awards and second in the Top 10 Asia Resort category, Banyan Tree Phuket promises to deliver an unrivaled experience. 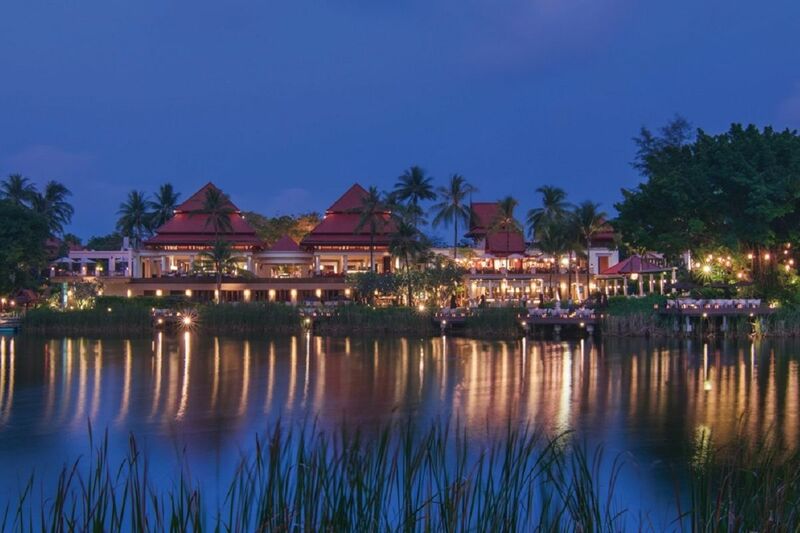 The resort is located in Cherng Talay, Phuket, in the heart of Laguna Phuket, Asia’s premier destination resort, and offers 175 luxurious villas, ranging from their Banyan Pool Villas to the exclusive DoublePool Villas. Some of those have fantastic views over the natural lagoon of the property. 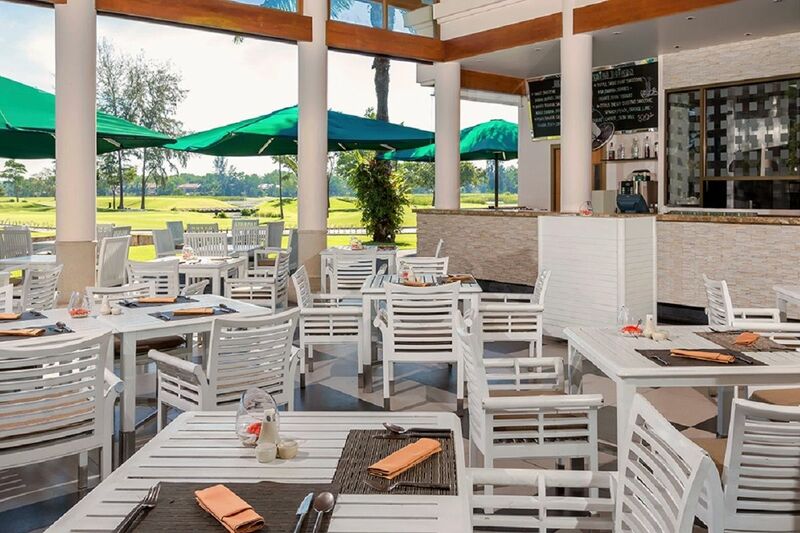 With six restaurants and two bars, serving the finest food and beverages, Banyan Tree Phuket is ready to take care of your taste buds . 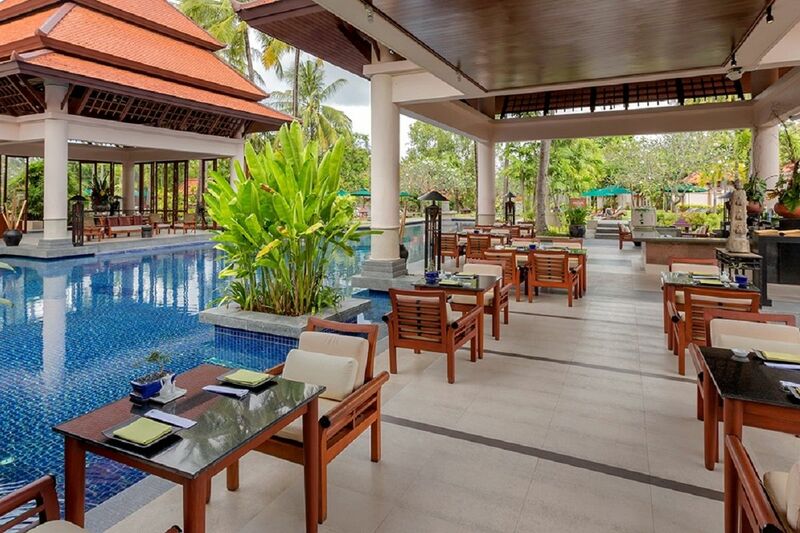 Enjoy their signature Thai food, fresh seafood restaurant, Japanese specialties or international favorites. We highly recommend visiting Saffron, Tre and Taihei once your are there. 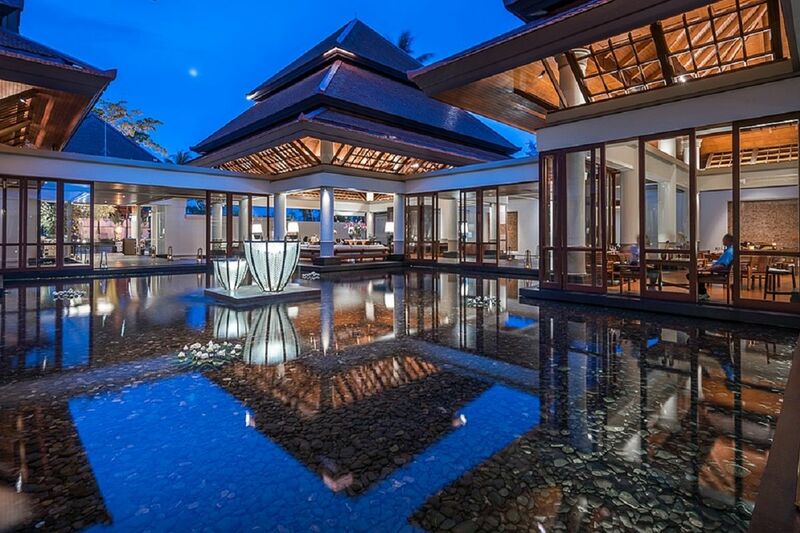 Banyan Tree is renowned worldwide for their signature spa, and Phuket is no exception. 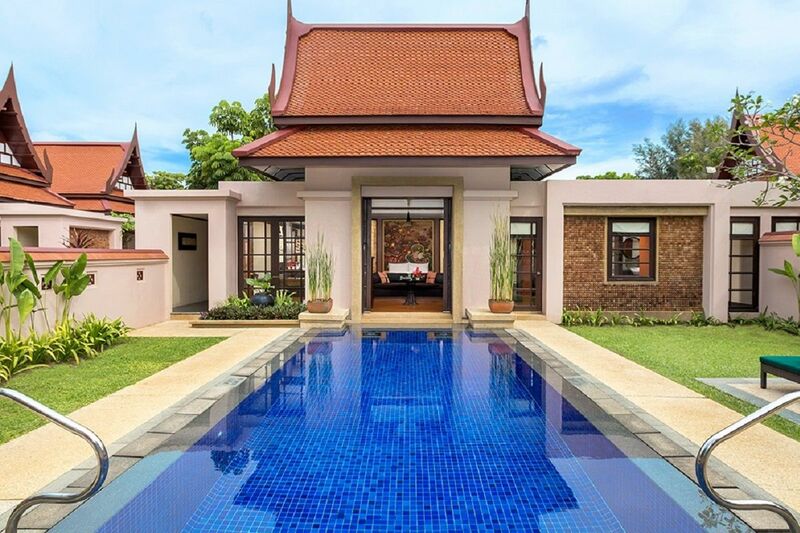 As the first luxury spa in Asia to re-introduce an exotic blend of ancient health and beauty practices passed down from generations, Banyan Tree Spa Phuket celebrates the art of touch, the use of natural and native ingredients with a holistic focus. 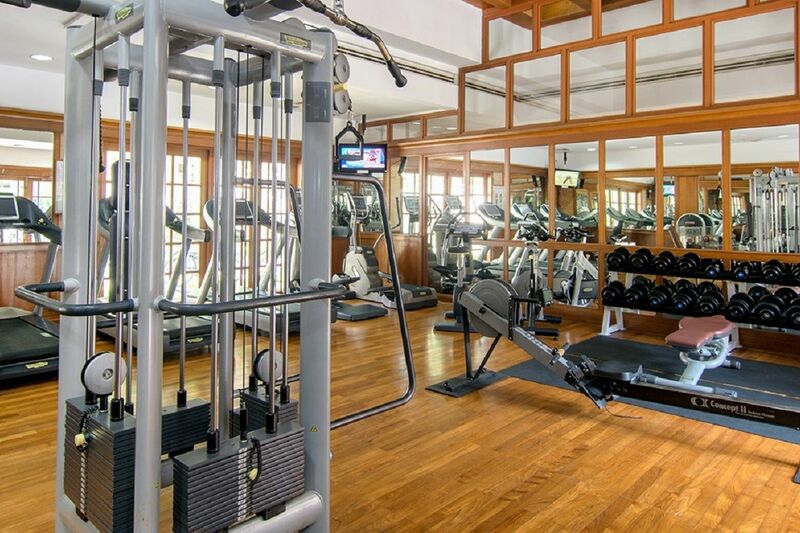 The fun does not stop there; a wide range of facilities and activities await, from their two main swimming pools, dedicated fitness center, a full library, tennis courts and more. 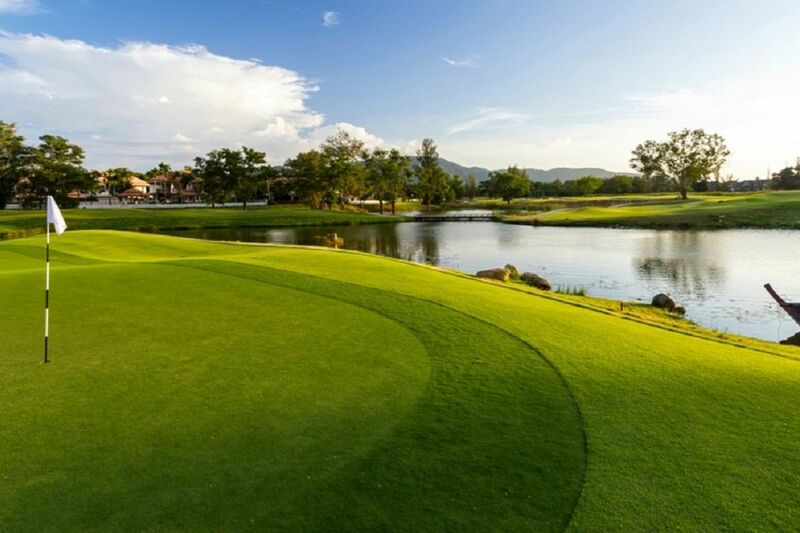 Being part of Laguna Phuket means that you also have access to the Laguna Golf Course, a 18-hole, par-71 golf course that appeals to golf enthusiasts of all abilities. From the airport: 15.6 km.